The amendments of the Law is requiring presence of attorneys at law at the moment of drafting of the notarial deeds and the drafting of the private deeds from the attorneys at law with their stamp and signature which will be later confirmed by the notary. 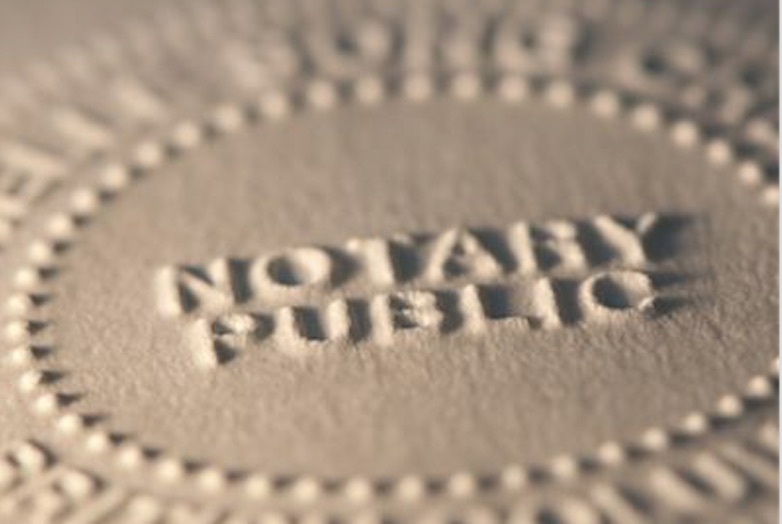 The presence of the attorneys at law depends on the value of the taken action, the preparion of proposals for issuing decision for notary payment order, regular legal remedies by the attorneys at law, as well as the presence of lawyers in the process of discussion of legacy before a notary. This amendment is introduced for the purposes of incensement of the legal certainty for the parties in the procedures before a notary public. The amendment of the majority of the existing legal provisions will be reflected in the procedures upon proposals for adoption of decisions for allowance of enforcement based on an authentic deed (notary payment order). Moreover, it will introduce significant opportunity for the notary public to draft and issue electronic notary public deeds and electronically archived notarial documents.